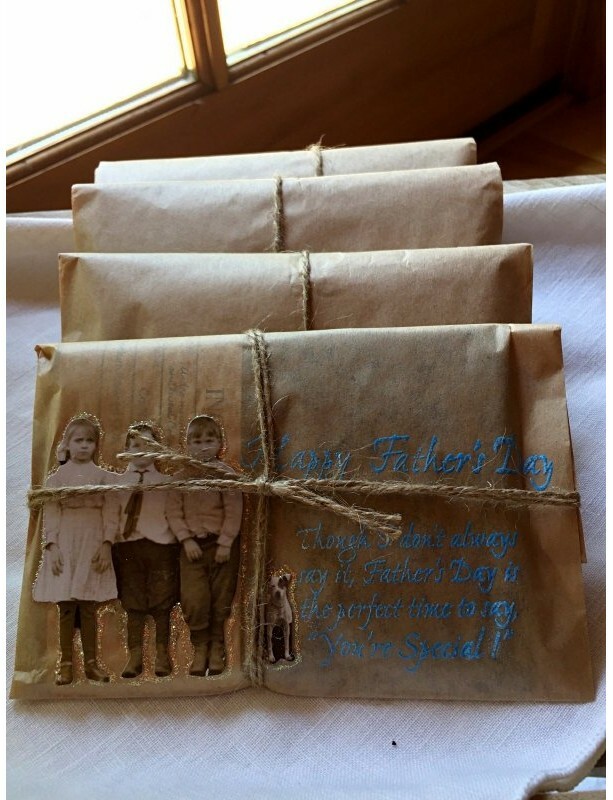 Embossed Birthday Greeting: "Happy Father's Day Though I don't always say it, Father's Day is the perfect time to say "You're Special!" This is a handmade, embossed & embellished Father's Day card created for the coffee lover in your life. Your coffee card contains 2 ounces of coffee which will make one full pot of coffee. One day prior to shipping, coffee will be roasted for optimal freshness. Our coffee is slow-roasted to ensure a beautifully balanced, smooth coffee that is never bitter even when roasted to the dark side. 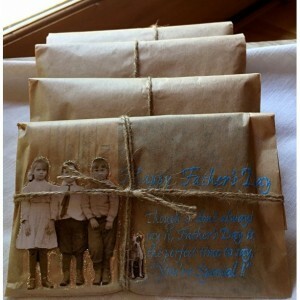 The kraft paper bag is embossed & embellished by hand lovingly tied with twine. Thanks for shopping! Come again soon! 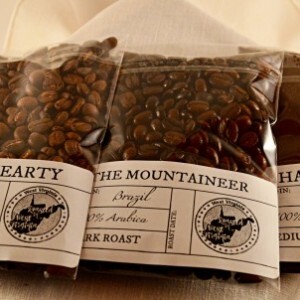 About Buffalo Mountain: Buffalo Mountain Coffee Roasting Company, located in Reserve, NM, provides specialty coffee from small sustainable coffee farms around the world. Our coffee is slow-roasted to ensure a beautifully balanced, smooth coffee that is never bitter even when roasted to the dark side. Combining my love for slow roasting coffee with a passion for handmade embellished favors and gifts, a new marriage of the senses emerged…one that is rustic, iconic and even a little nostalgic. Our handmade products provide a full sensory experience that will delight your guests for engagement parties, bridal showers, baby showers, family reunions, anniversary parties, holidays and other special occasions. We are Catron County’s very own specialty coffee roaster!